WPR was named BEST DRAMA and AUDIENCE CHOICE WINNER at the Toronto International Deaf Film & Arts Festival! We are so proud to have received these awards from TIDFAF! We are THRILLED to announced that WPR was named BEST FILM at the Sioux Empire Film Festival! What an honor to received this award so close to Rose’s home in BERESFORD!!! 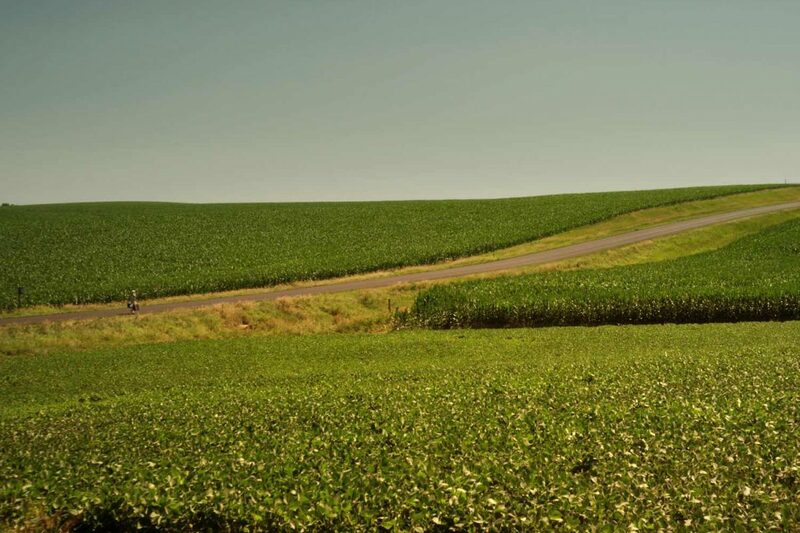 We could not have made this film without the support of the people of Beresford — thank you!!! Tara & Troy in Toronto! 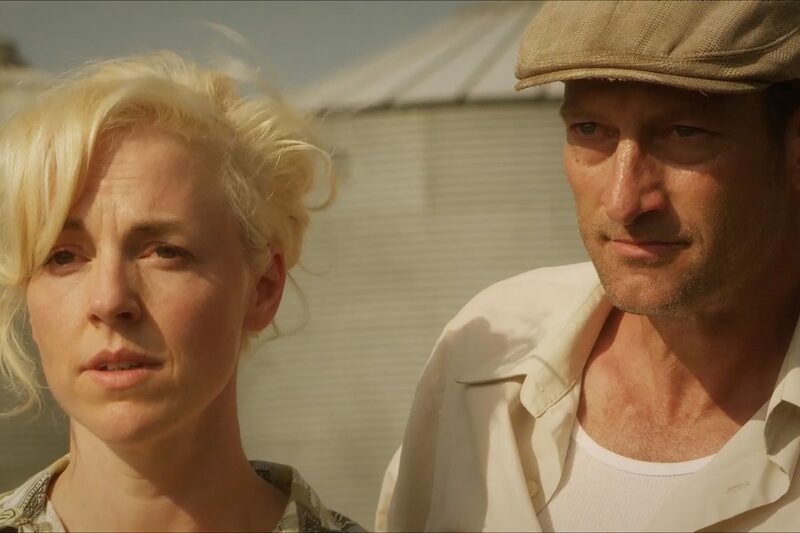 WPR will be screening at the Toronto International Deaf Film & Arts Festival on Friday, May 26th at 7PM — lead actors TARA SAMUEL and TROY KOTSUR will be in attendance! The film will be subtitled. Rose comes home to Besesford! 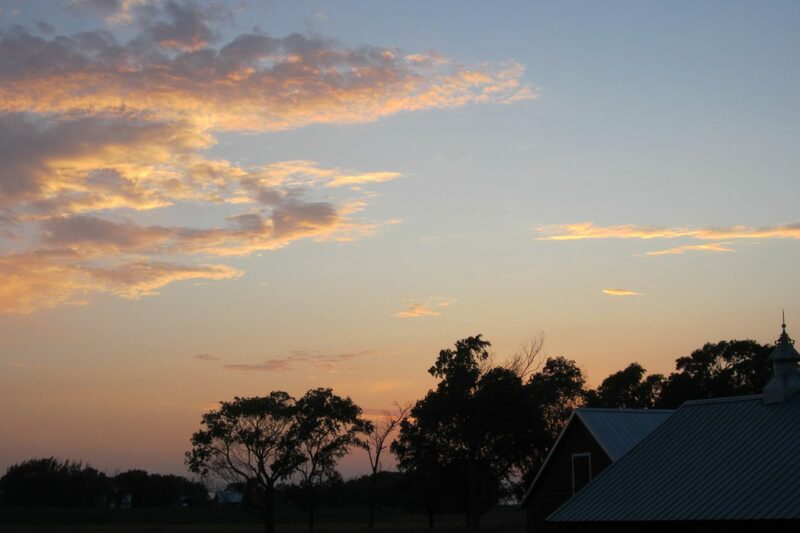 WPR will screen on Saturday, May 20th at the SIOUX EMPIRE FILM FESTIVAL! LIVE ASL INTERPRETERS will be provided — the screening takes place during session 4 which begins at 6pm. WPR will screen at approximately 8pm. Special guests DEBORAH LaVINE, CLIFF SCHULZ and TROY KOTSUR will be in attendance! There will be a Q&A after the screening. 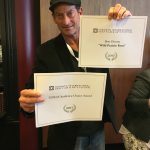 Get you tickets at SIOUX EMPIRE FILM FESTIVAL! We hope that our Beresford friends can attend! 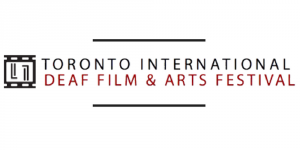 We are excited and honored to announce that WPR will be the opening night film at the TORONTO INTERNATIONAL DEAF FILM & ARTS FESTIVAL on FRIDAY, MAY 26 at &PM! We hope that many of our fans in the Toronto area can attend. The film will be fully subtitled. 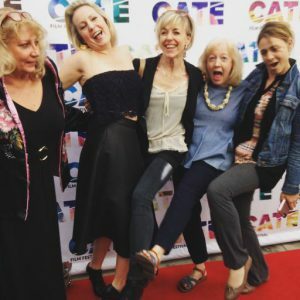 WPR WINS JURY PRIZE AT CATE! WPR was awarded the JURY PRIZE at the Cinema At the Edge Film Festival! We want to thank Michelle Danner, the jury, and everyone at CATE! We had a fantastic time in Santa Monica! WPR WINS AT BLACK HILLS! 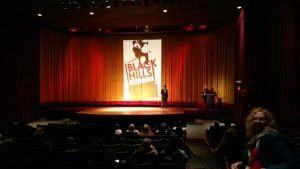 We are so thrilled to announce that WPR was named the BEST FEATURE FILM at the Black Hills Film Festival in South Dakota! 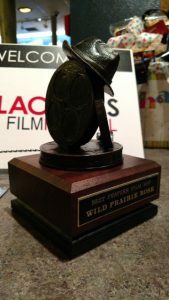 As an independent film that was shot almost entirely in Beresford, SD this recognition means so much to us! Thank you to the festival organizers and the jury for this honor! 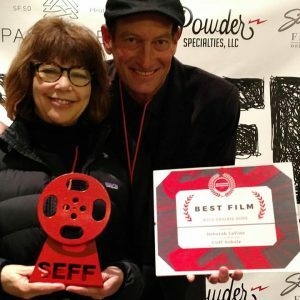 If you are in the Black Hills area, WPR will screen on SUNDAY, APRIL 30th at the festival, and our director, DEBORAH LAVINE will lead a panel discussion on film making as well! We hope to see you there! 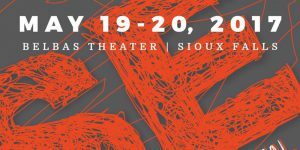 Tickets to the Sioux Empire Film Festival go on sale Thursday, April 20th. We hope our fans in Beresford and the Sioux Falls area will be able to attend! If you are in the Los Angeles Area on April 27th, WPR will be the opening night film at the CINEMA AT THE EDGE FILM FESTIVAL! Use code FRIEND10 for 10% off your ticket. Tara Samuel, Troy Kotsur, Suanne Spoke, Courtney Jones, Maya Brattkus, and our director Deborah LaVine will be there!